Euronews asked two leading EU politicians to sum up Brexit at the Democracy Alice Festival in Texel, Netherlands. "The Brexit is negative, the Brexit is a lose-lose game," noted Michel Barnier, the EU's negotiator in talks with the UK. "We have things to do! And we can not allow Brexit to overshadow important things, because it keeps occupying our mind, our media, precious time that Heads of States and Government could use by discussing with one another, what to do next, how to agree more, what are the important things that we want to deal with," she said. 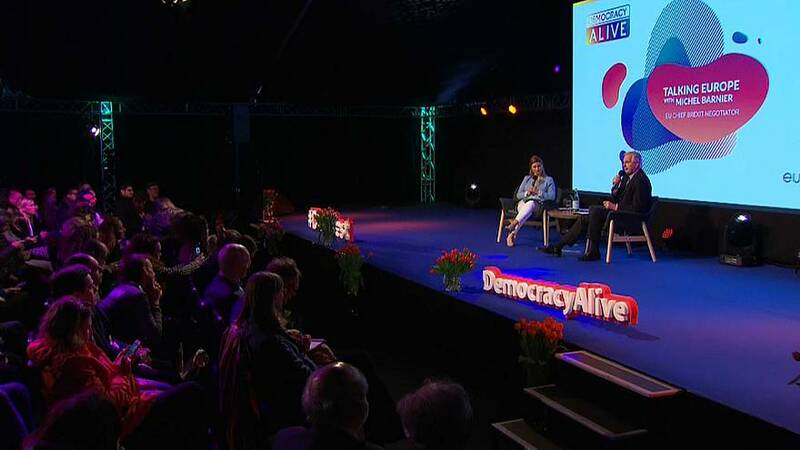 Euronews partnered with the Democracy Alive Festival which takes place 11-13 April in Texel, Netherlands.